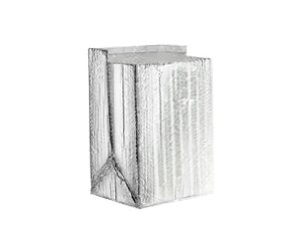 Our Y-fold gusseted bags make the perfect box liner to insulate your product. Standard sizes and case pricing. If you're looking for a custom-fit, try looking at our AB foil products. Part # Fits Box Size Case Qty. Price Order Qty.